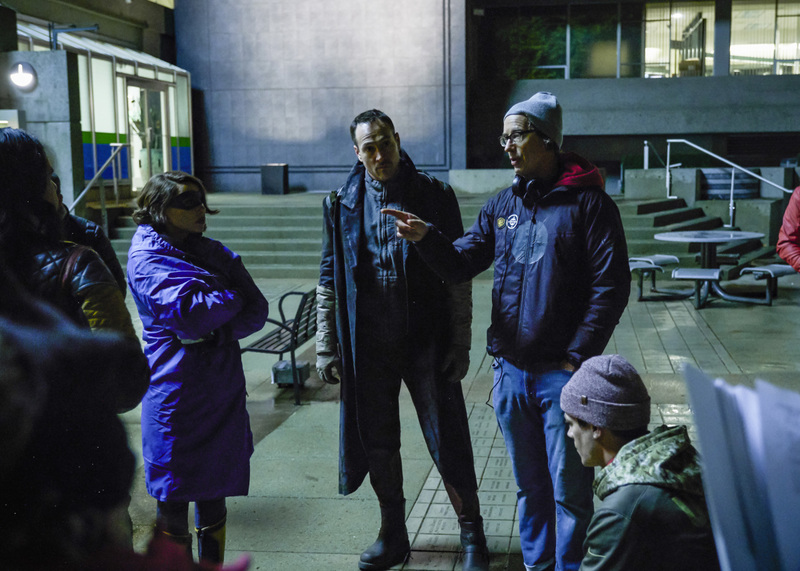 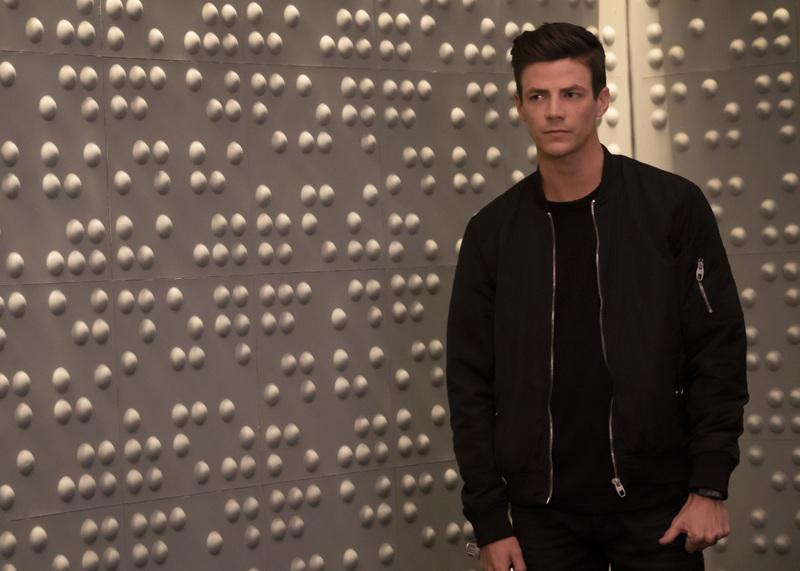 TOM CAVANAGH DIRECTS THE 100TH EPISODE — In the 100th episode, Barry (Grant Gustin) and Team Flash come up with a plan to stop Cicada (Chris Klein). 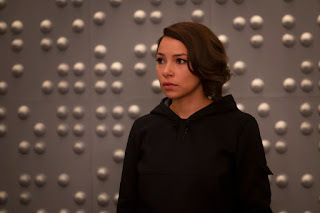 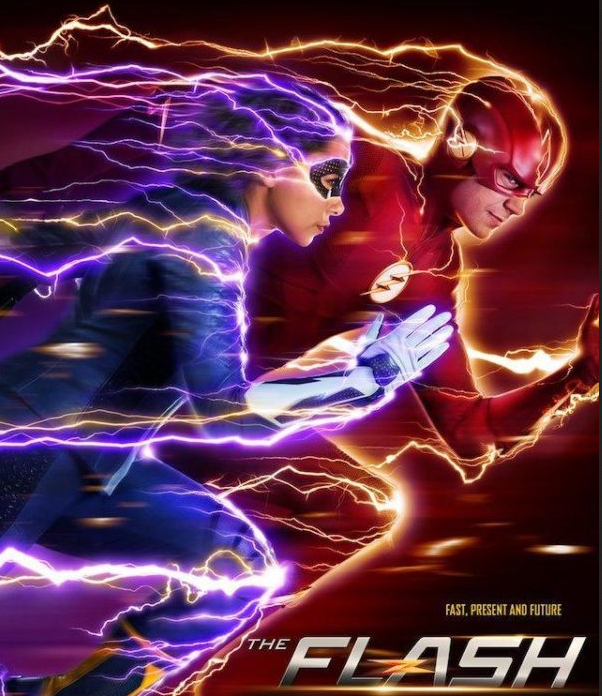 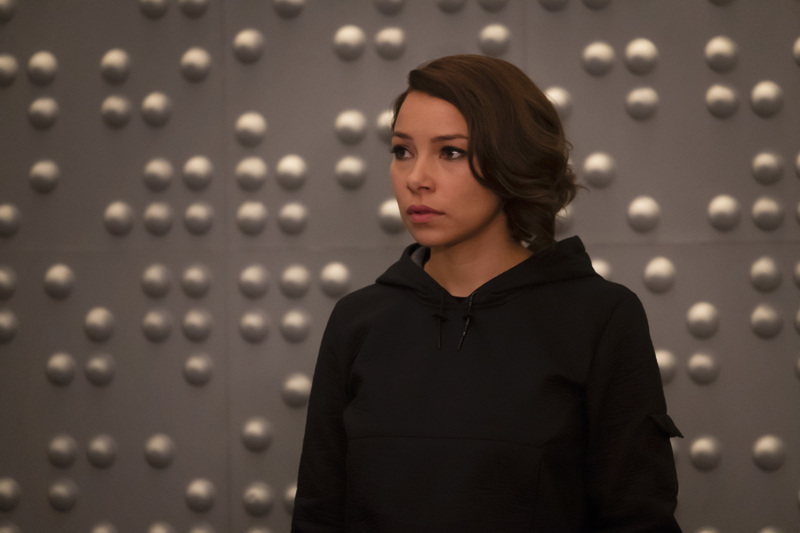 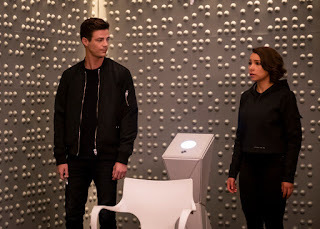 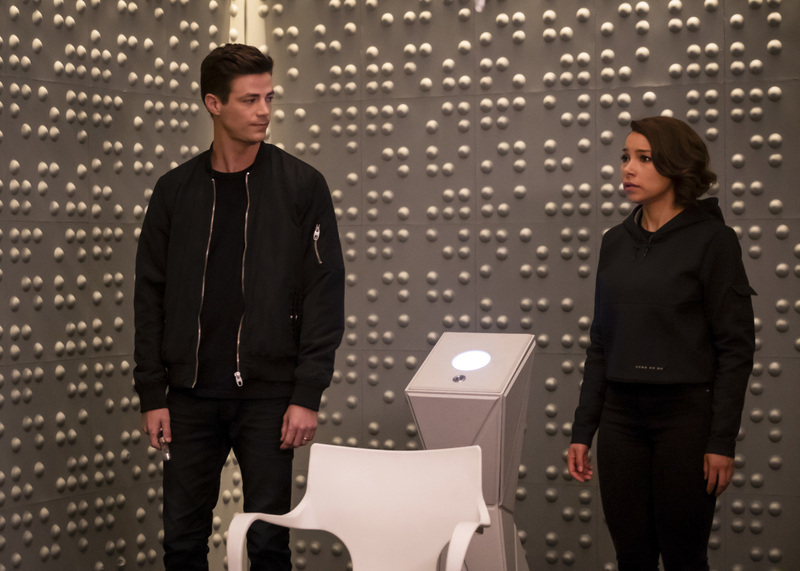 However, the plan calls for Barry and Nora (Jessica Parker Kennedy) to travel back in time to gather some key necessities. 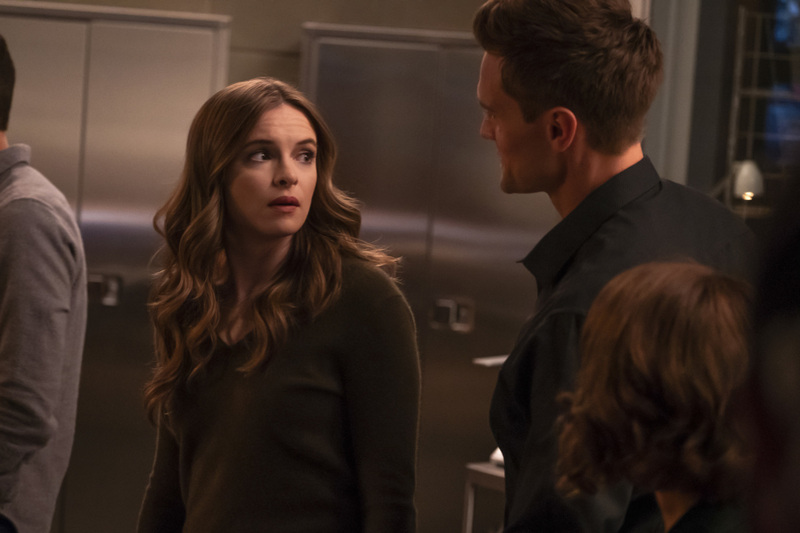 However, Barry hesitates, concerned about his daughter seeing certain parts of his life. 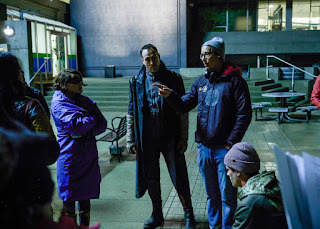 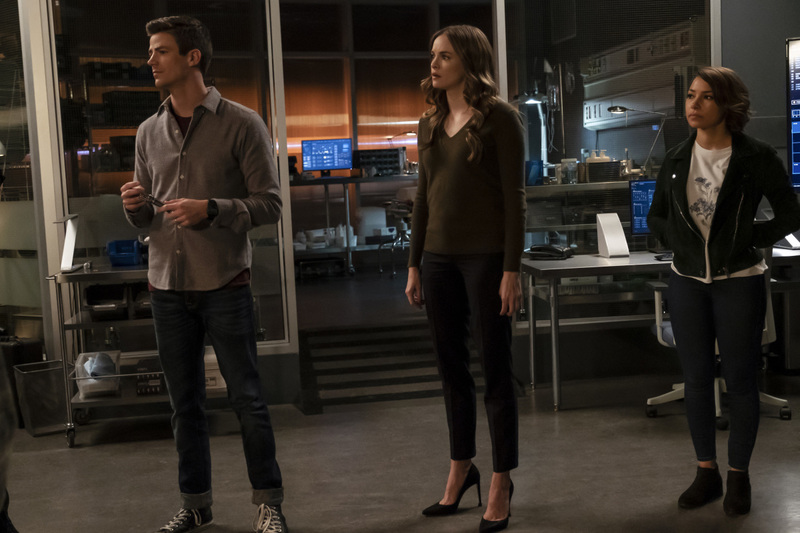 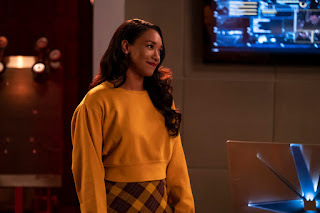 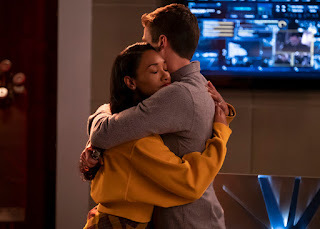 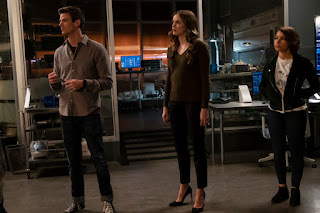 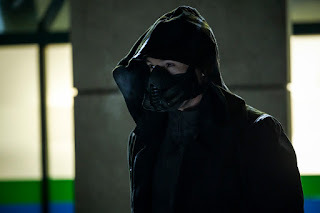 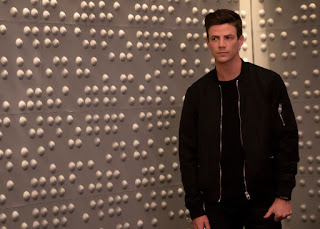 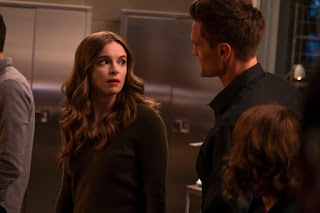 Meanwhile, Sherloque (Tom Cavanagh) takes his concerns about Nora to Iris (Candice Patton), and Caitlin (Danielle Panabaker) turns up a key asset in the fight against Cicada. 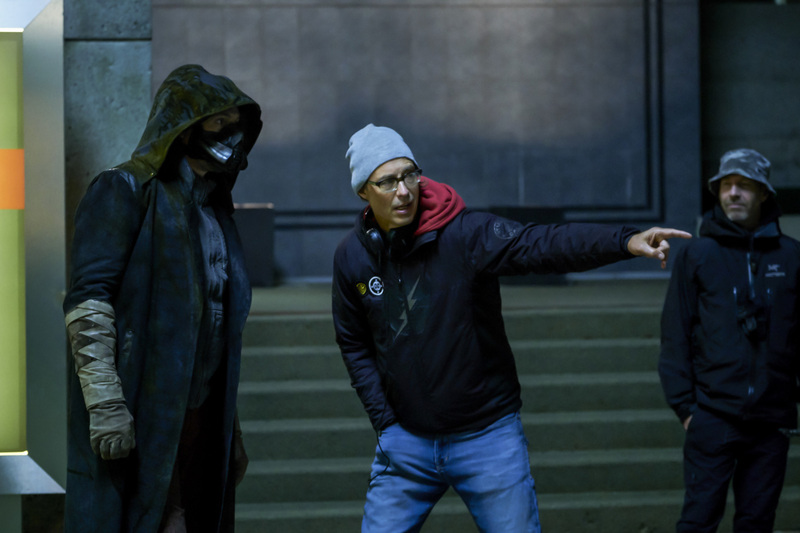 Tom Cavanagh directed the episode written by Todd Helbing & Lauren Certo (#508). 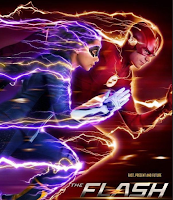 Original airdate 12/4/2018.